Roderick Insurance Brokers have partnered with Steadfast Life and can now offer Werribee and Geelong clients life insurance products to protect themselves, their family and business if the worst should happen. There are various life insurance products available to suit your needs. 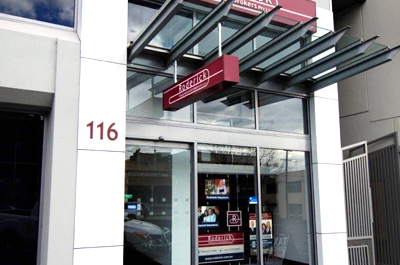 Contact our life insurance brokers in Geelong or Werribee and we can arrange a consultation. 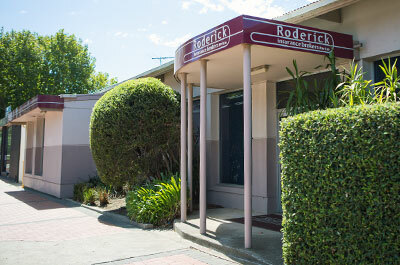 If you would like a quotation for Life Insurance or would like advice as to whether you need this policy, please contact Roderick Insurance Brokers.